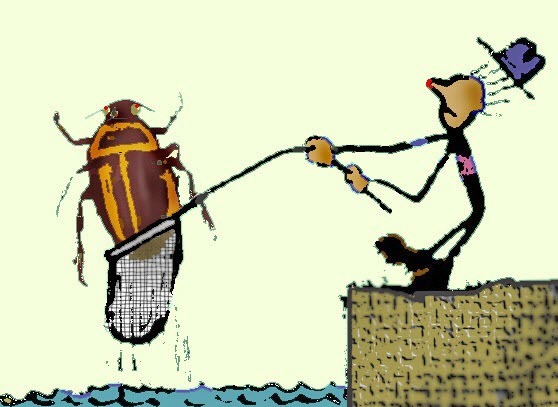 About half of the data-base for water beetles in Britain and Ireland is currently available. The scheme was originally operated by the Balfour-Browne Club, but that has become more of an international study group. 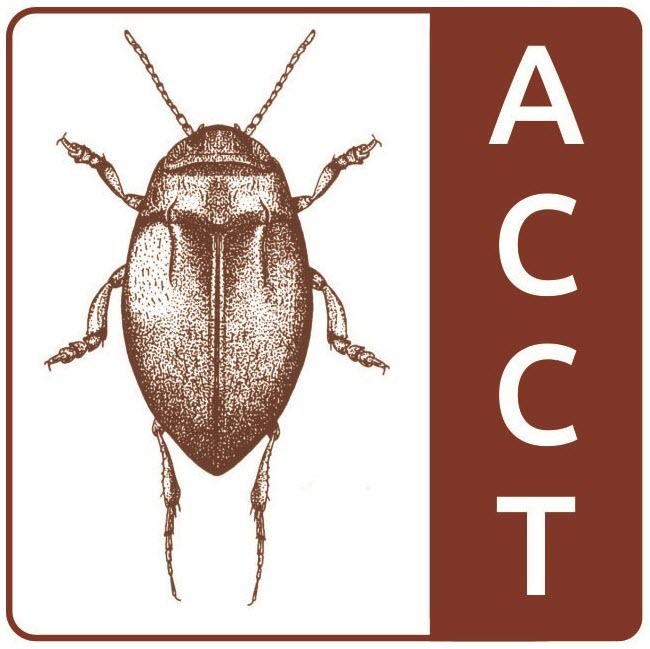 The Aquatic Coleoptera Conservation Trust (ACCT) has taken over as a registered charity (SCO37556) dedicated to conservation of water beetles primarily in the UK.